Legendary singers and film actresses Bette Midler and Barbra Streisand take to Twitter to speak their minds about our national embarrassment. Trump’s name was never mentioned. It didn’t have to be. The funeral service for John Sidney McCain III, at the Washington National Cathedral, on this swampy Saturday morning, was all about a rebuke to the pointedly uninvited current President of the United States, which was exactly how McCain had planned it. “Perhaps above all,” Bush said, “John detested the abuse of power.” When Bush talked about McCain’s dedication to America’s leadership in the world and his hatred of tyrants, how many of those listening thought of the current President’s praise for many of those same dictators whom McCain had been so proud to oppose? Of course they thought of it. That was the point. 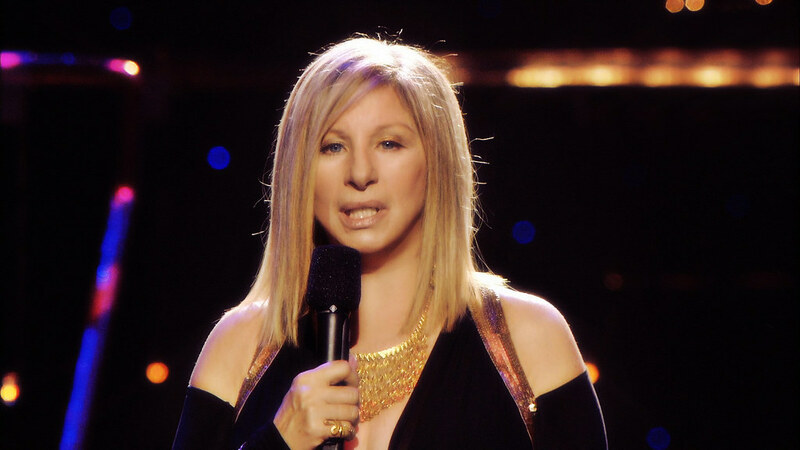 Singing legends Better Midler and Barbra Streisand both took to their Twitter accounts to share their thoughts on the memorial service and to add their voices to others speaking out against Trump and his politics of division. Continuing, she took aim at Trump: “Thank you to both of them for lifting the veil we have been under these last 18 months and reminding all Americans who we REALLY are,” she concluded. Eulogies for #JohnMcCain, by #GeorgeBush and #BarackObama , so moving. Thank you to both of them for lifting the veil we have been under these last 18 months and reminding all Americans who we REALLY are. Streisand took a more direct approach to expressing her disdain for Trump. “Listening to President @BarackObama speaking so eloquently today makes me very sad at what we’re missing. Obama was criticized by Trump for playing too much golf. Where is our current president today? – playing golf as usual!” she tweeted. Listening to President @BarackObama speaking so eloquently today makes me very sad at what we're missing. Obama was criticized by Trump for playing too much golf. Where is our current president today? – playing golf as usual! Streisand told USA TODAY in November that she can’t help being vocal when it comes to politics. “Otherwise, I’d drown in candy and my ice-cream habit,” she joked.